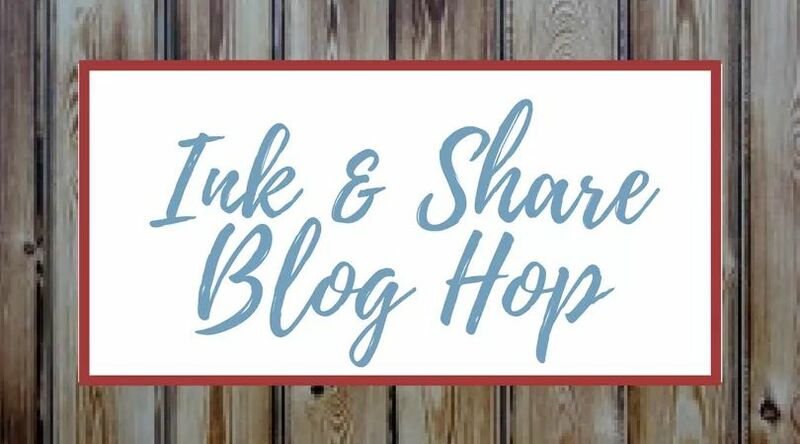 I am very excited to be taking part in the first Ink & Share Blog Hop, an international skip around the world to see what demonstrators from all over are up to this month. If you've come directly to me, please do go look at the other blogs. If you've hopped in from Shirley, I'm sure you've been inspired by her beautiful creation and hope mine inspires you too. 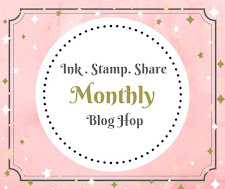 This month we are featuring the goodies from the Stampin Up! Sale-a-bration leaflet. These items are all available free if you spend £45 or more from the Occasions and/or Annual Stampin Up! catalogues. 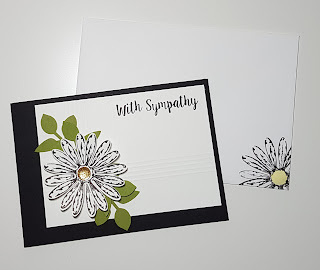 I've chosen to showcase something a little different to my usual cards or boxes. 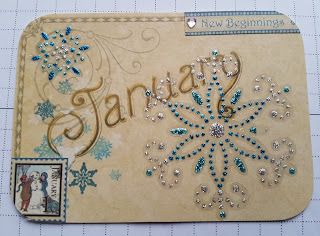 I'm just starting to get back into my scrapbooking after a long break. I was sharing my craft space with the spare bedroom for a long time and it was difficult to find room to lay out all my photos. As 2 out of 3 of our kids have now left home, my dear husband converted the smallest bedroom into a craft room for me so I can at last indulge in an old favourite hobby again. 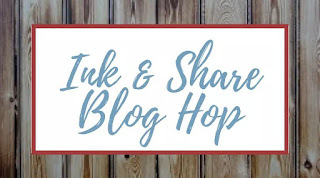 Welcome to the first ever Stamp n Hop blog hop. My name is Karen and I'm from the south east of the UK. It's pretty cold here this week, with snow, so a good excuse to stay home in the warm and play with some of my favourite things from Stampin Up! 's Occasions catalogue. This is the seasonal catalogue and is available until 31 May 2018. 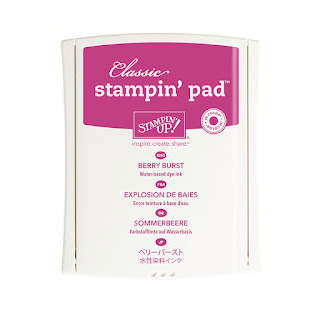 I joined Stampin Up! just over a year ago and what a year it has been. 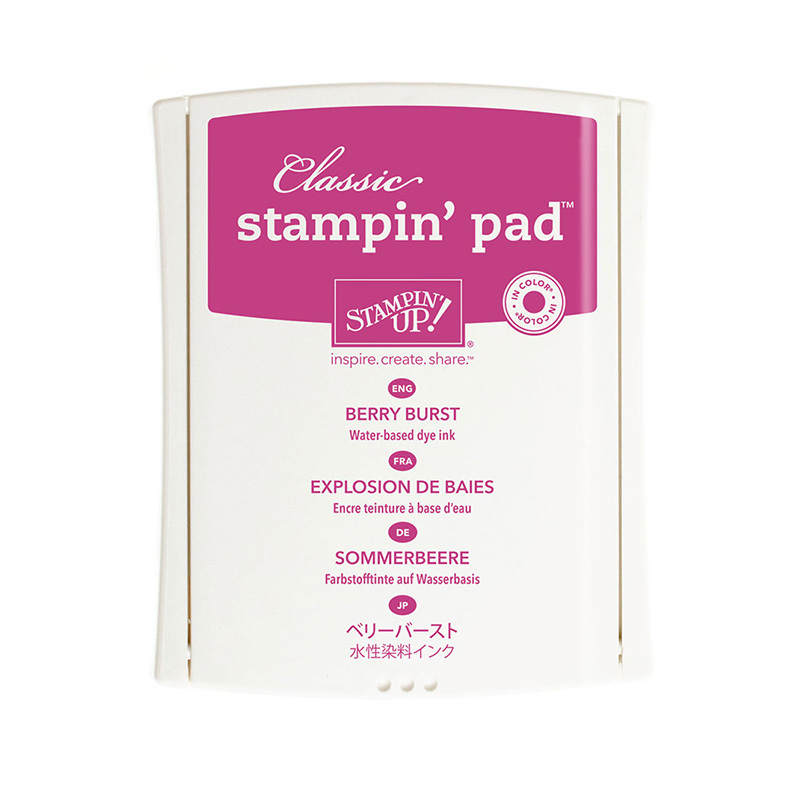 I was never a stamper before, so used to buy sheets and sheets of peel off stickers to add sentiments to my cards. Now those sheets lay unused and unloved as I stamp EVERYTHING!! 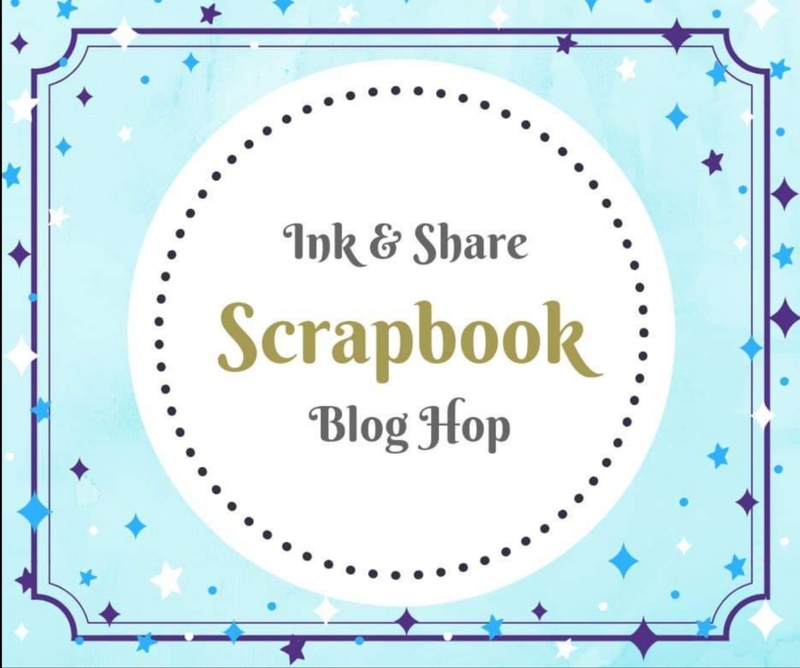 This is my first blog hop and I am very excited to see what everyone else is making this month. 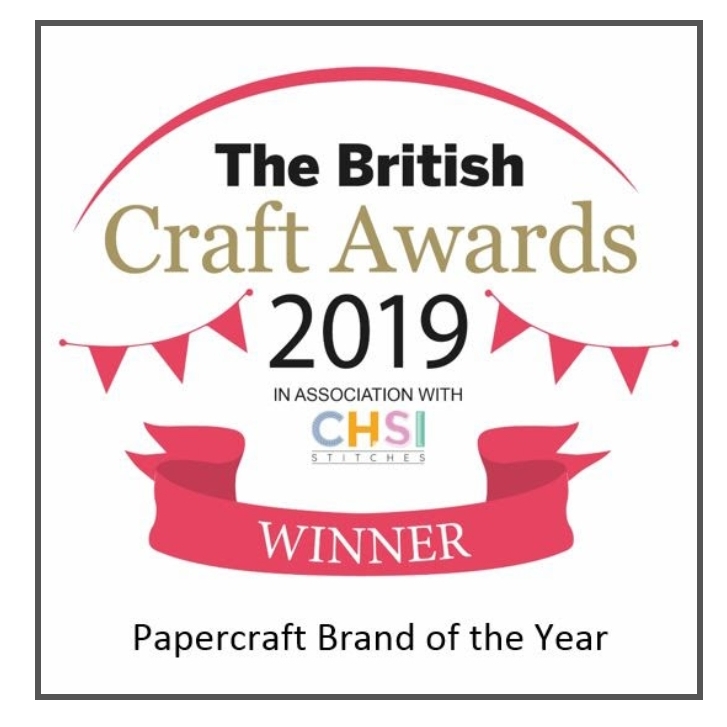 As for me, this has certainly been a year of "firsts" - I was very lucky to attend my first Onstage Local in Solihull, England last November so got to see all the new things in the current Occasions catalogue ... and wanted it all! I used Tempting Turquoise as my base card, (basically a full sheet cut in half). Then layers of Real Red and Whisper White. 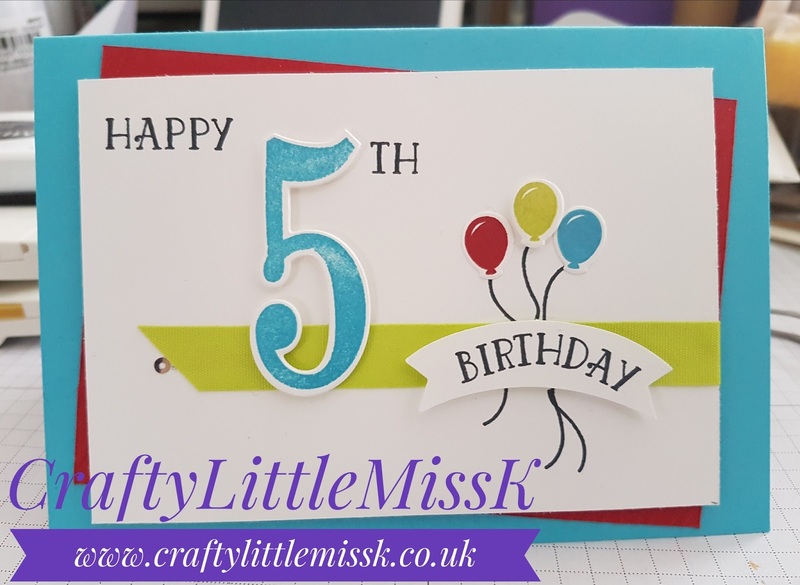 It was a little fiddly folding out the 3D part but after watching the demonstration by Stampin Up!, I soon got to grips with it. I then added Wood Textures DSP to the front of the coaster. At Onstage I was lucky to choose 2nd from the hopper on our table at the end of the day and brought home the Cake Soiree set. I usually buy the clear mount stamps and these are wood mount but at least I get to see the difference now - I prefer clear mount! I mention the Sweet Soiree set for a reason. I simply fell in love with the whole suite, especially the matching DSP, and bought 2 packs as I knew I'll be using it a lot. On the long side score @ 1 3/4", 5 1/2", 7 1/4" and 11"
On the short side score @ 1 3/4" and 8 1/4"
Cut away the small rectangular corner piece (it will be obvious where it is). Fold and gently burnish all the score lines. Cut up to the first score line for the base. Add adhesive of your choice to the side flap and attach the sides of your bag. Tear n Tape or Fast Fuse is best. Fold over the top score line. Fold up the base flaps and adhere creating your bag base. Gently pinch the sides of your bag ensuring the edges are even. I used my Crop-o-dile for the next part as the paper is so thick. 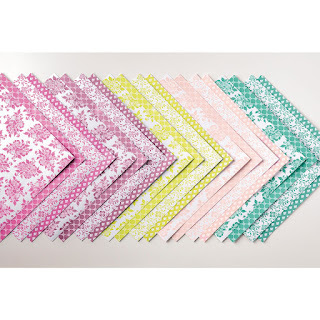 You want to punch holes at the top of the bag to thread your ribbon through. 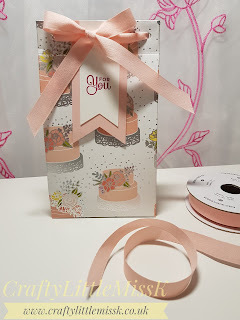 I used my Powder Pink ribbon as its one of the colours in the paper and Powder Pink and Whisper White card for the tag. 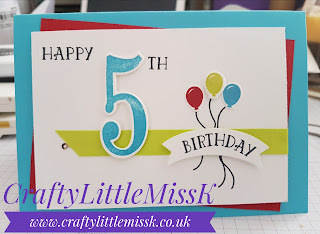 The sentiment comes from the Cake Soiree stamp set and I used Berry Burst ink (another of the colours in the dsp). 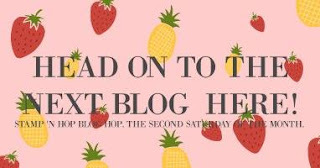 I hope you like my little showcase, now please do go see what my fellow bloggers have been up to. I'm sure they'll inspire you! 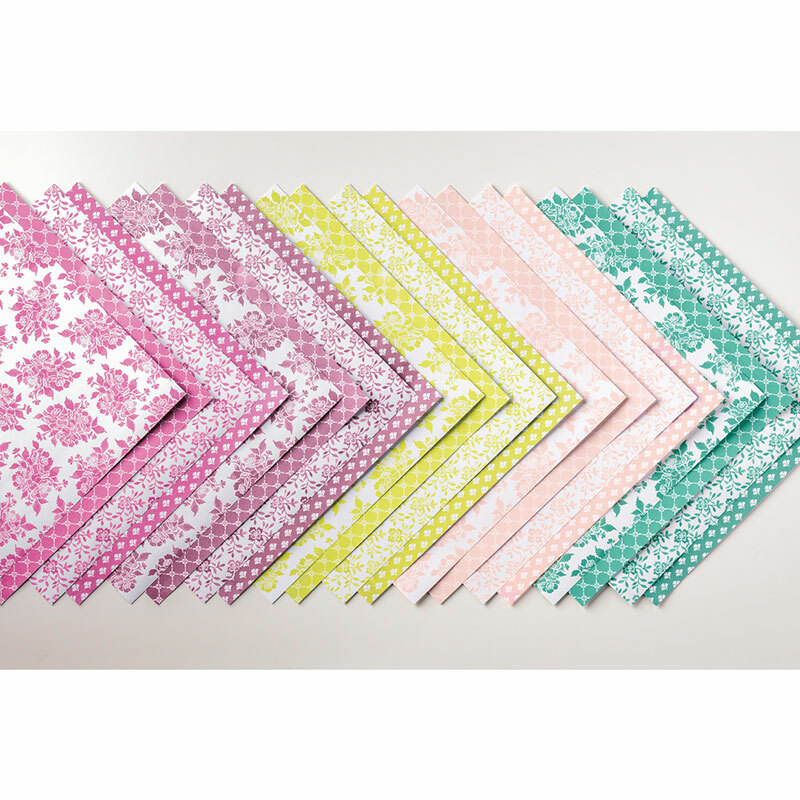 For anyone visiting my blog who has no idea what WOYWW is, do go take a look at Julia's blog to find out more. A piece of card measuring 10 1/4" x 5 1/2"
Score on long side @ 5/8", 2 1/8", 8 1/8", 9 5/8"
Score on short side @ 5/8", 1 1/4", 2 3/4", 3 3/8", 4 7/8"
There are more score lines to add but its easier to watch the video at the end. I make the Berry Burst one in the video. The box holds 4 basic tea lights, the kind you buy in supermarkets. The Ikea tea lights are too tall. 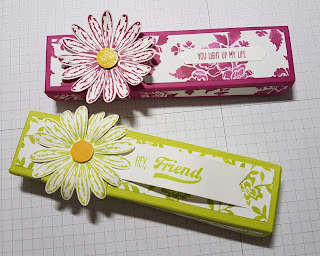 The daisies come from the stamp set called Daisy Delight and punched out then layered. I really like these boxes and will make up a bunch of them as gifts. Last week was rather exciting for me as I was asked by two separate ladies, both local to me, if I taught craft classes. It's only something I've wanted to do for a long time! 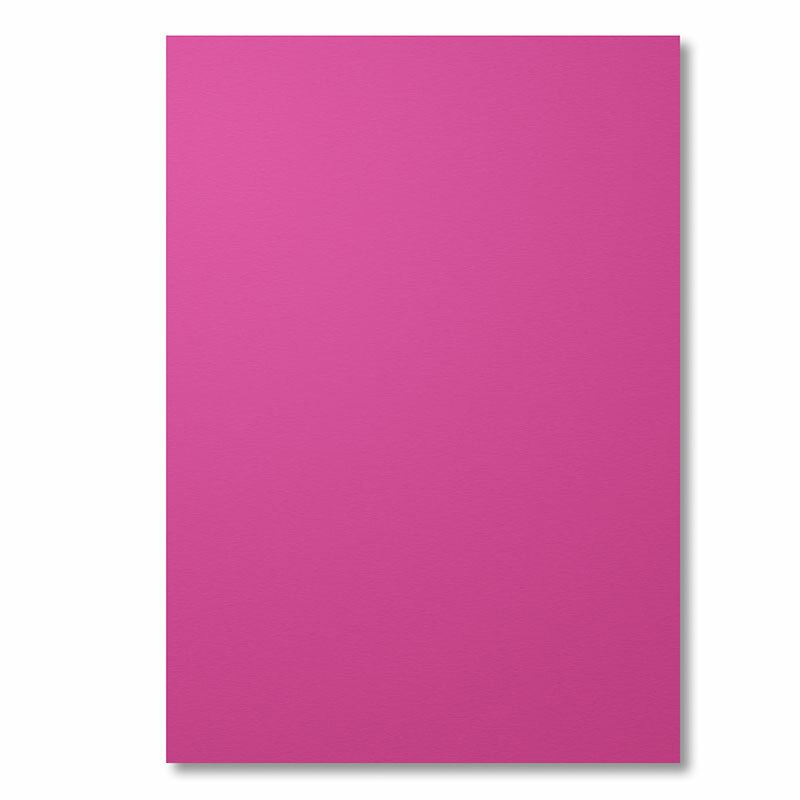 So I've spent time thinking of projects I can offer them. I haven't set a date yet, but I'm seeing one lady later this week so fingers crossed. I recently went to a group training meeting. 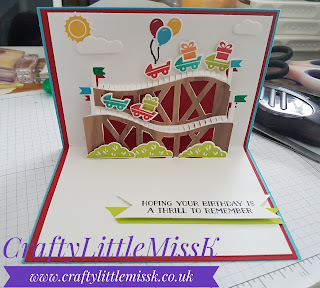 My Stampin Up! group got together to share ideas and learn some new things. 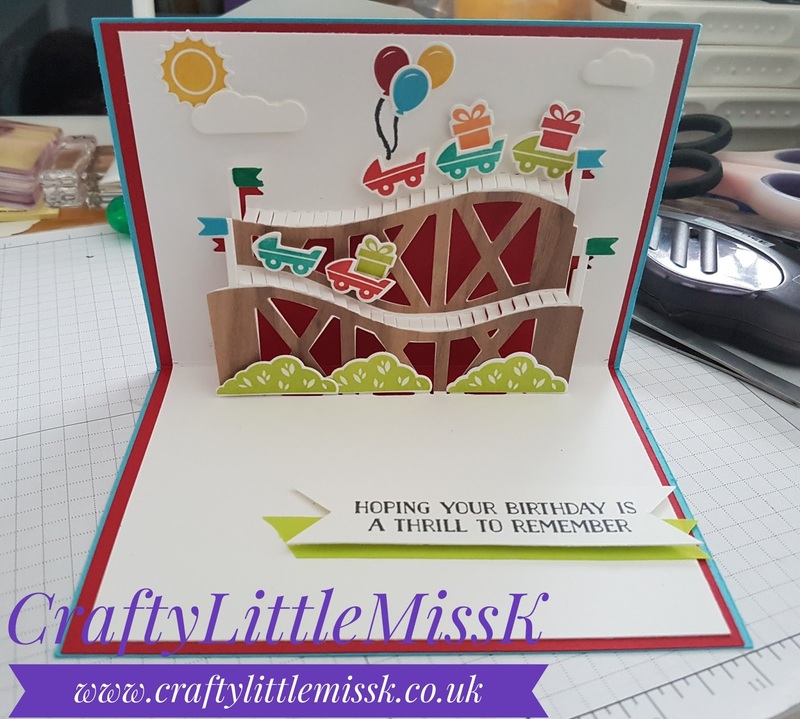 I took along a card I'd made using the rollercoaster die set I bought last November as not many of the others had tried it. It was good to pass on some useful information! This is us gathered around the work table. We also had a soft seating area and some dining tables for lunch. 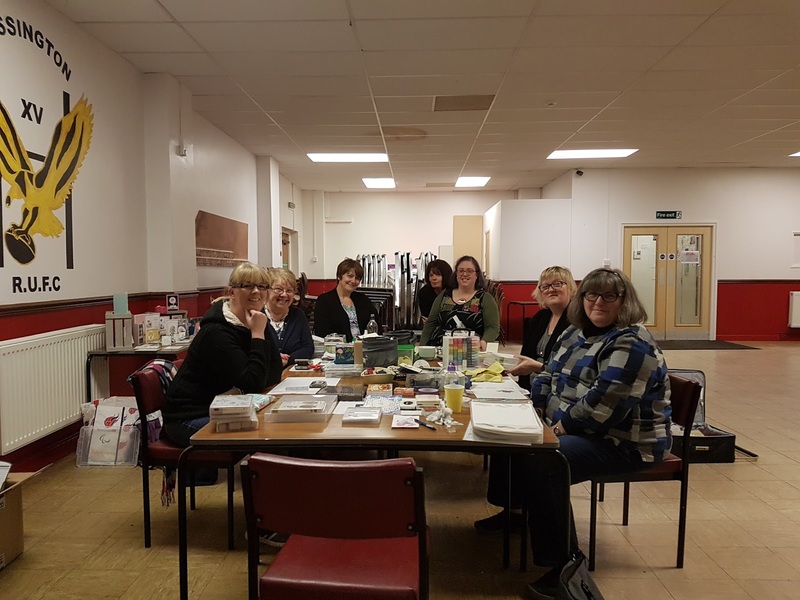 That's Julie, who ran the meeting hiding behind the lady on the far right, she doesnt like having her photo taken! For those who aren't sure, I'm on the far left at the end of the table. 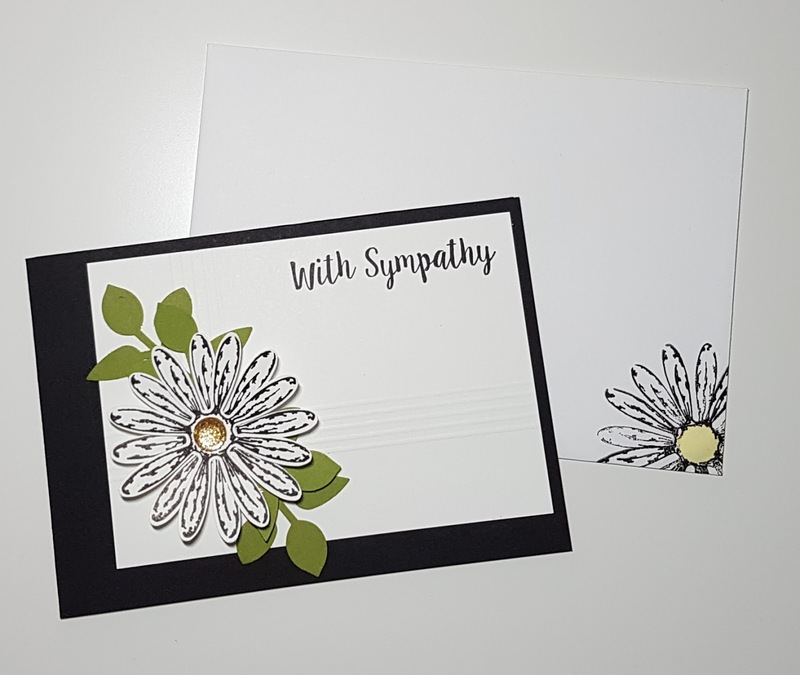 I kept it simple black and white with just a hint of colour with the leaves and centre of daisy. 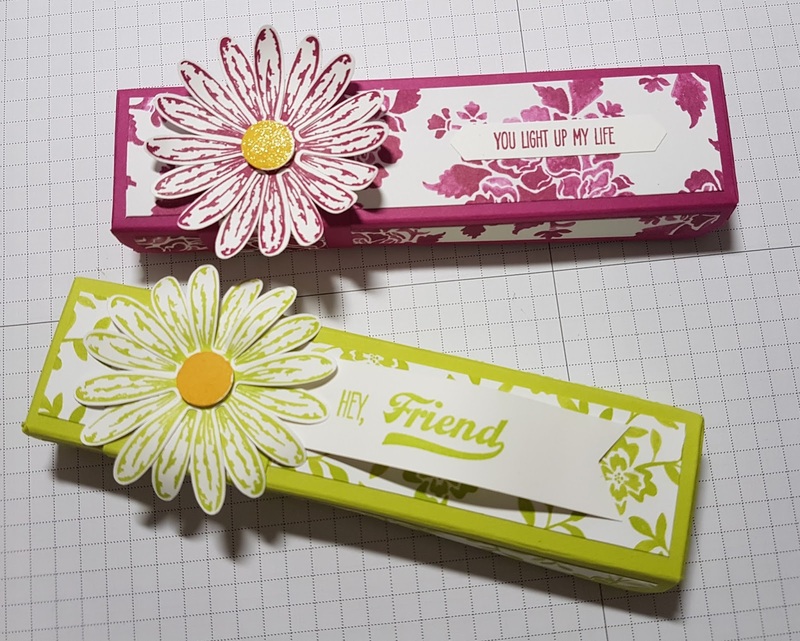 The daisy was stamped and then punched out using the matching punch. I decorated the inside too, but forgot to take a photo - typical. I'm told lots of people admired it and the recipient was very touched. I was a bit late making my swap for UKPC but managed to get it to my swap partner just in time. 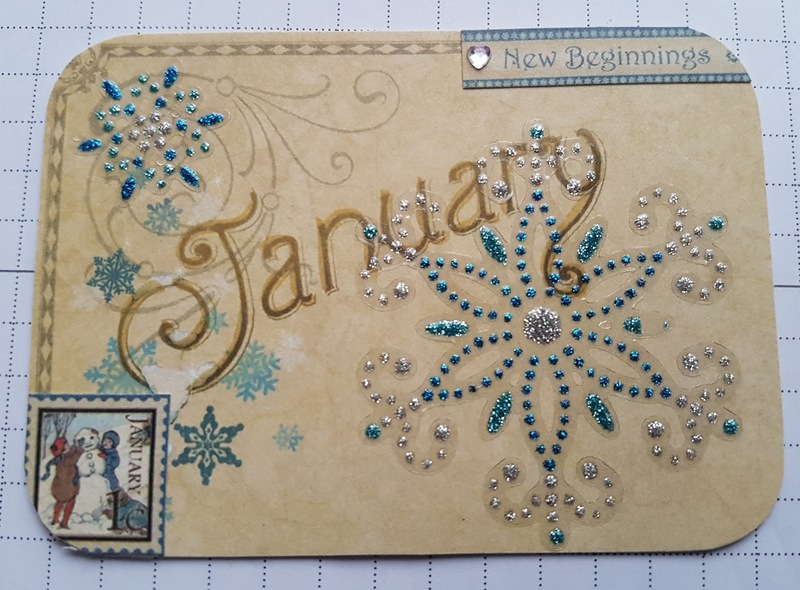 The swaps this year are all based round the months of the year and if possible we make an ATC. I missed the bit in the description saying it's supposed to be Portait style, not Landscape ..... oops! I've made a mental note now though, so should get it right from now on. I really must learn to read ALL the instructions! And so to my project this week. It's a Double Folded chocolate box. It's a little fiddly in places but looks nice once finished. Main colour 9" x 6 7/8"
Score on the long side @ 3", 6 1/8"
Score on the short side @ 1/2", 1 1/8", 5 3/4", 6 3/8"
There is another small score mark needed, but its easier to follow the instructions on the video. 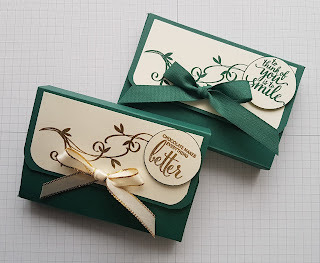 Contrast colour 4 1/2" x 2" plus a scrap to punch sentiment.